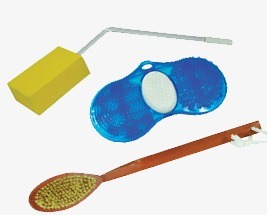 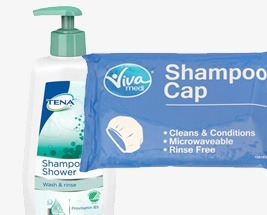 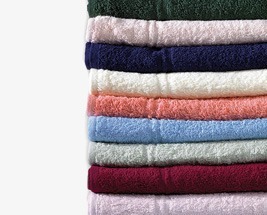 This range of bathing and toileting products aims to increase independence. 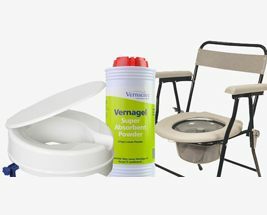 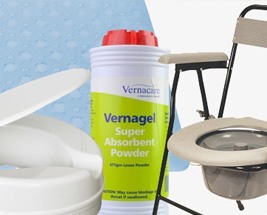 If you require assistance to get on and off the toilet then a Raised Toilet Seat or Toilet Frame may be worth considering. 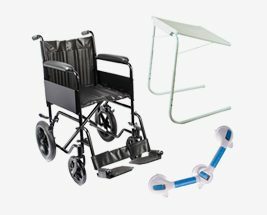 Alternatively, if you find it difficult to walk to the bathroom then a Commode is convenient and can be placed discreetly in a room. 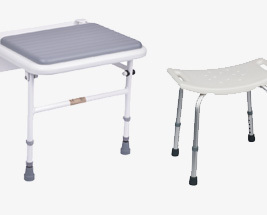 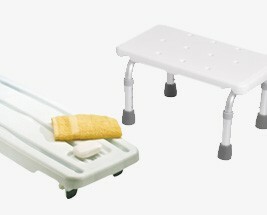 Available for everyday use we have included bathroom accessories including grab rails as well as more specialised products such as bath lifts for easy bathing.